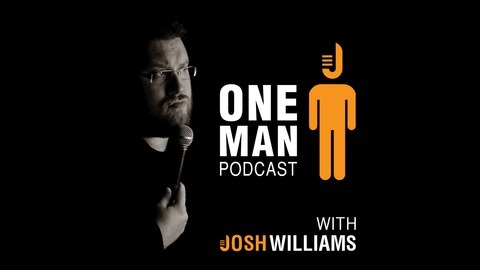 Josh Williams is a Comedian, Producer, and Simpleton on the Path to Enlightenment !! Listen as he takes you through his performances, personal growth, and day-to-day adventures !! 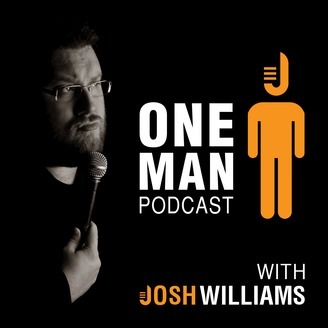 Send your questions, stories, and comments to contact@onemanpodcast.com, and they could be read in an upcoming episode !! Josh talks about Jesus' Un-Birthday, Cookie Cravings, and Simple Simon ! !